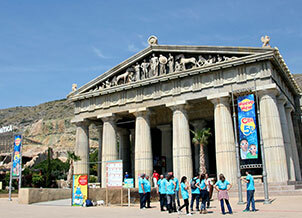 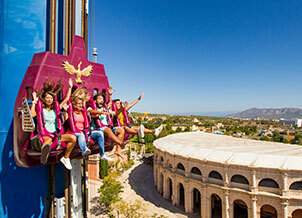 Terra Mitica rides, endless fun! 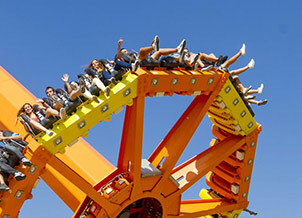 Are you a fan of extreme sensations? 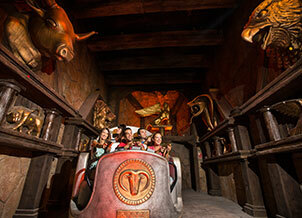 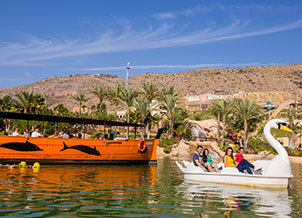 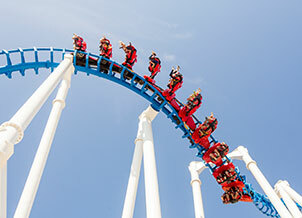 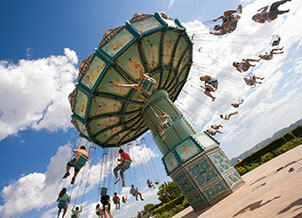 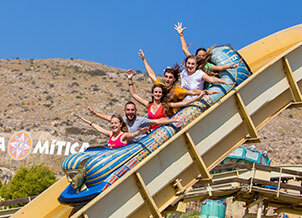 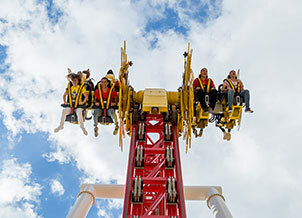 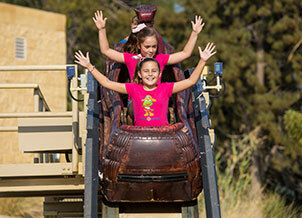 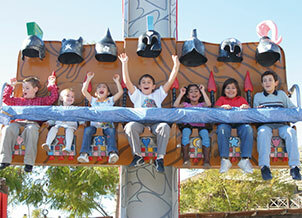 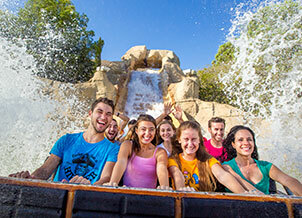 At Terra Mitica you will find rides to excite you and make you shout like there's no tomorrow. 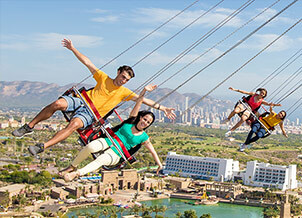 If you like an adrenaline rush and you want unforgettable days, you just have to come. 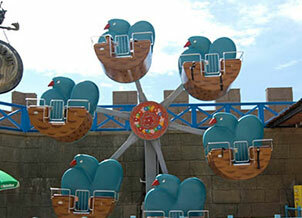 Fun-lover? 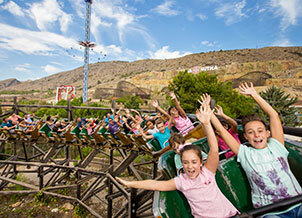 Come and discover all our rides!